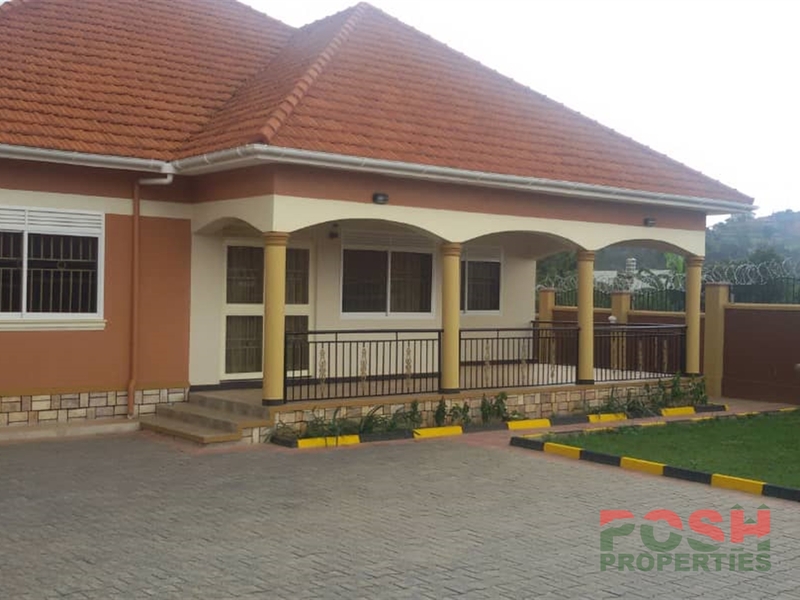 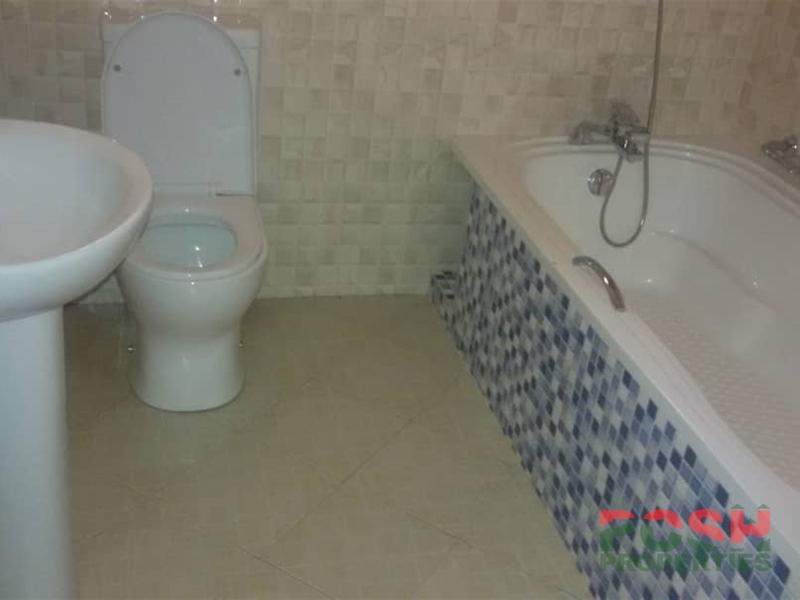 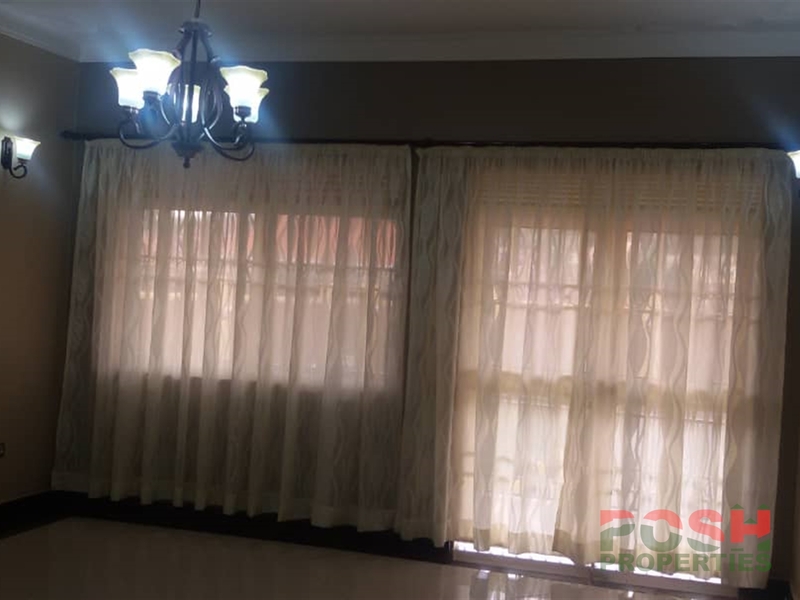 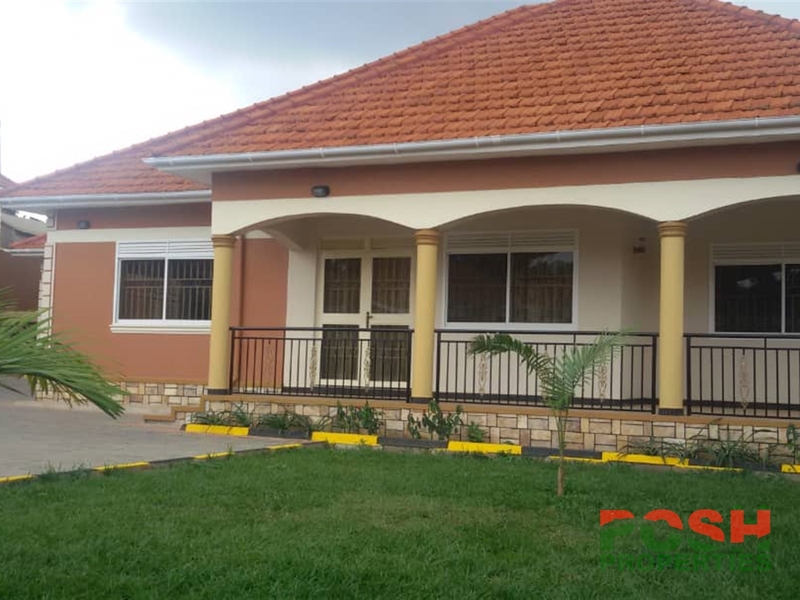 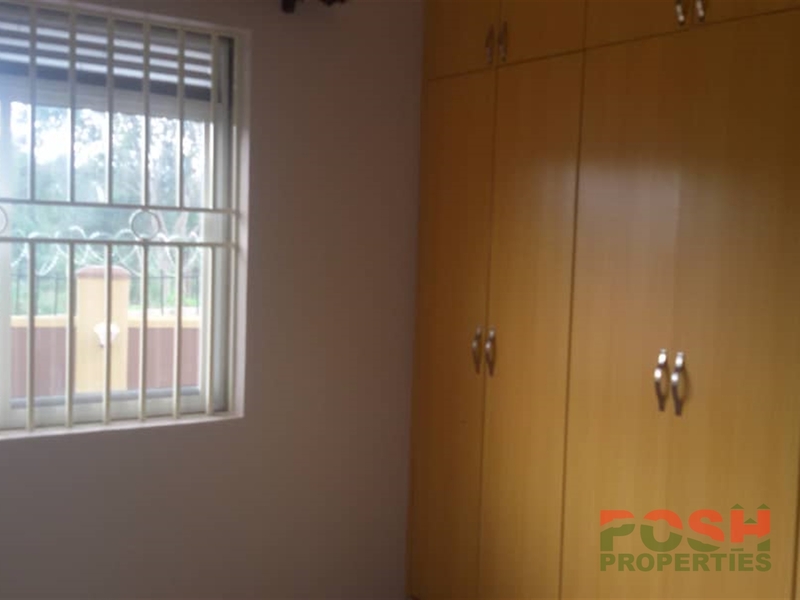 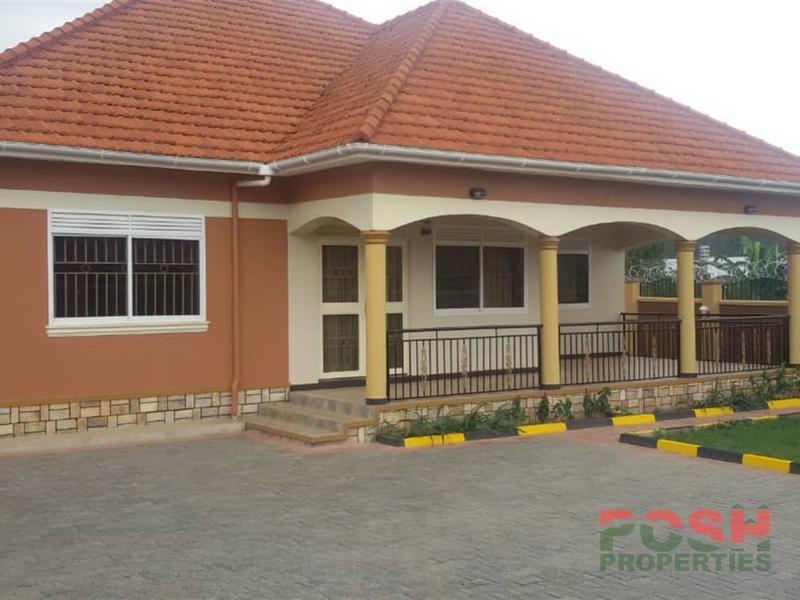 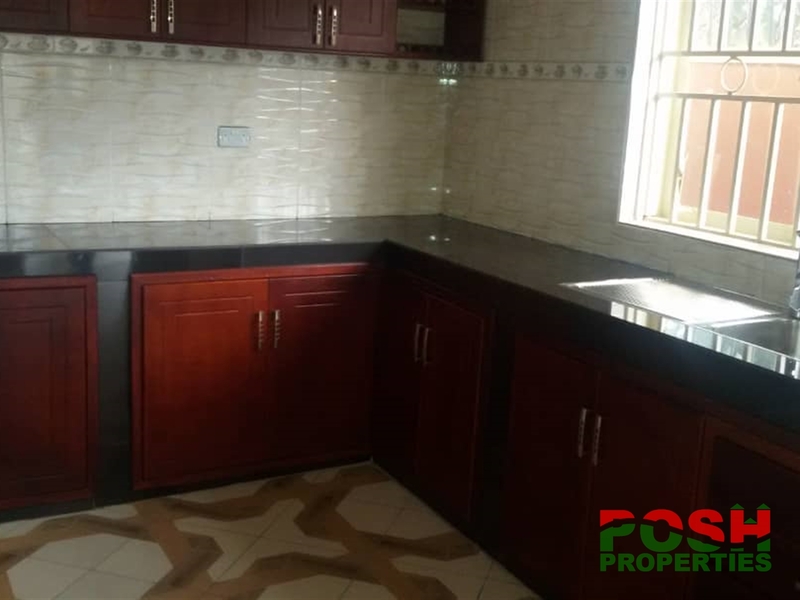 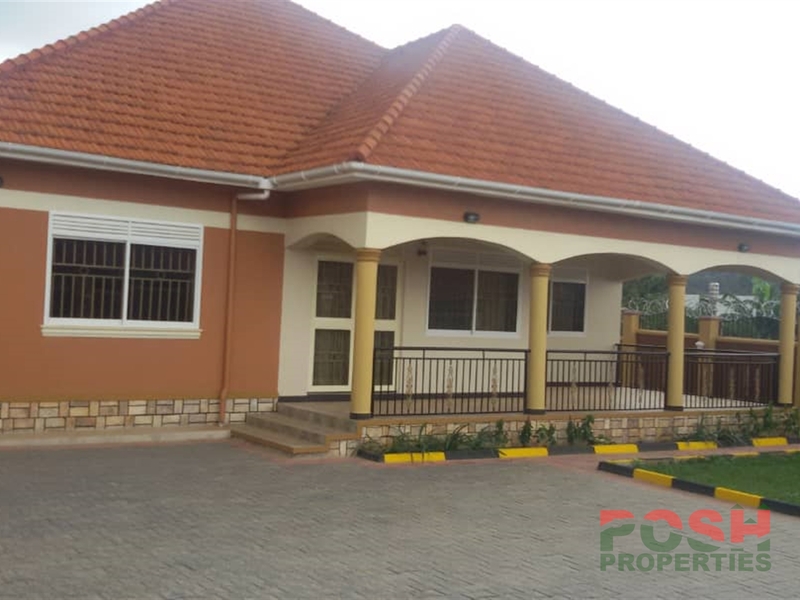 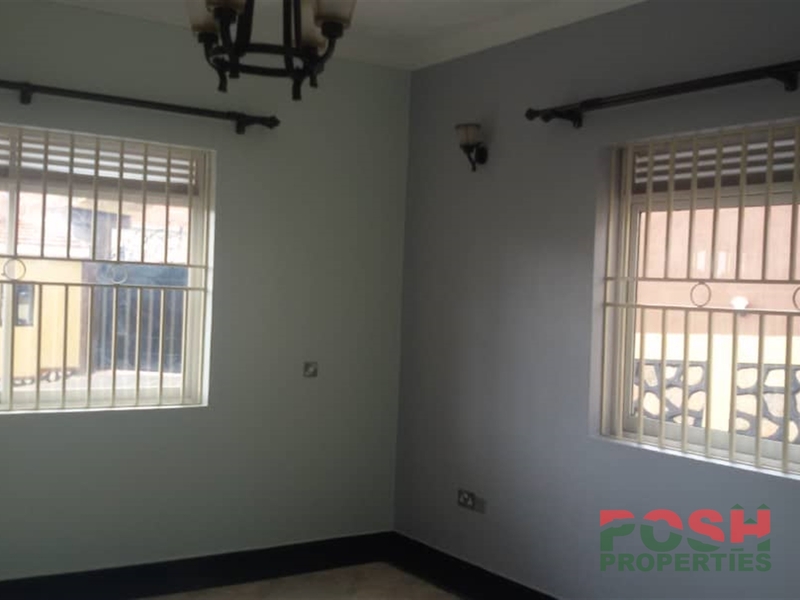 4 bedrooms bungalow for sale at Kitende Entebbe road, it has 3 bathrooms and toilets in a well organised developed neighborhood. 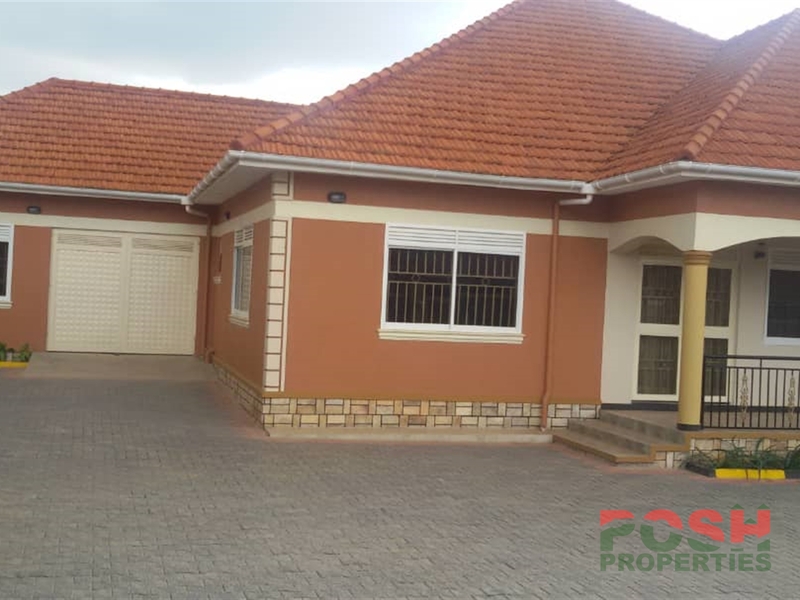 The price is 500m. 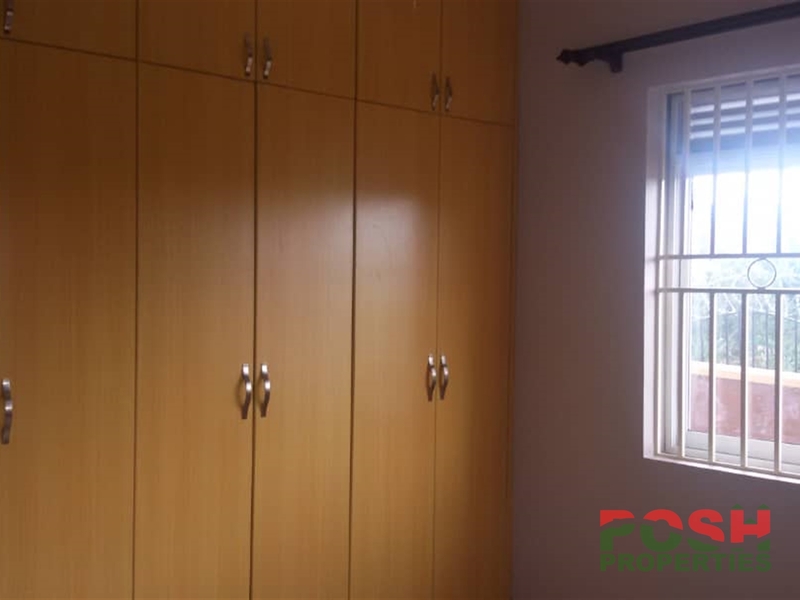 Call us on 0414662954/0753100355/0774755146 to arrange a viewing appointment. 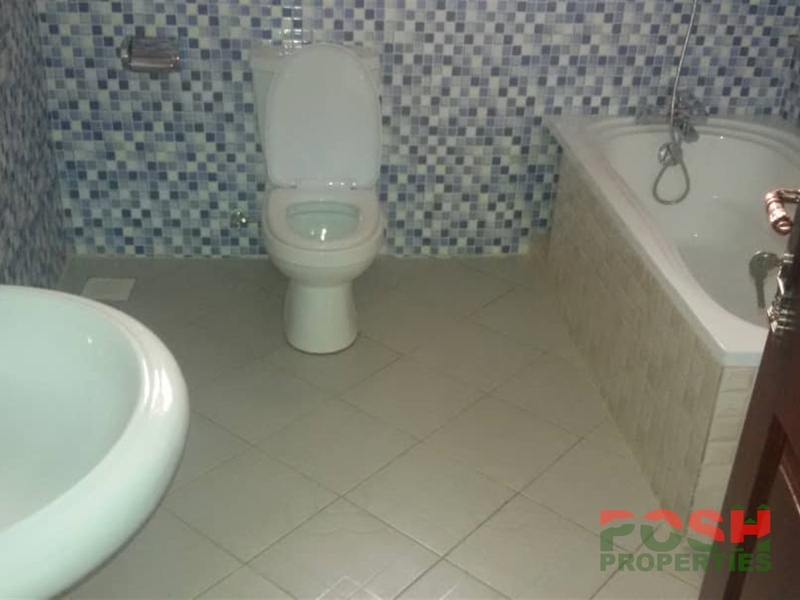 Am interested in viewing this property (with code 33249) on 4/22/2019 at 3:00pm, please confirm my appointment.